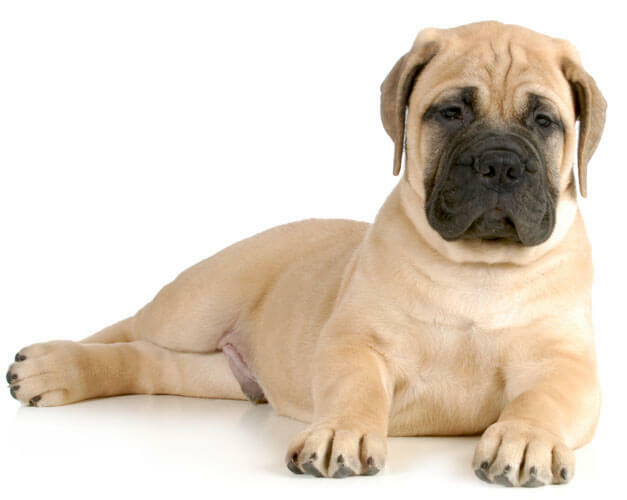 Bullmastiffs’ coats come in a variety of colors brindle, fawn, and red. They’re known for their droopy jowls and their short muzzle. They’re known for their alertness, confidence and their reputation as guard dogs. With all that the Bullmastiff is a great family dog and friendly with children. They’re very loyal, good-natured and will look after their family. Bullmastiffs form a strong bond with their owners and are very affectionate with them. While Bullmastiffs might not be the most energetic, they enjoy short playtime and walks through the day. They enjoy relaxing with their family on a cool day and are great for a loving and mellow owner who doesn’t mind a dog who can be a bit of an independent thinker. 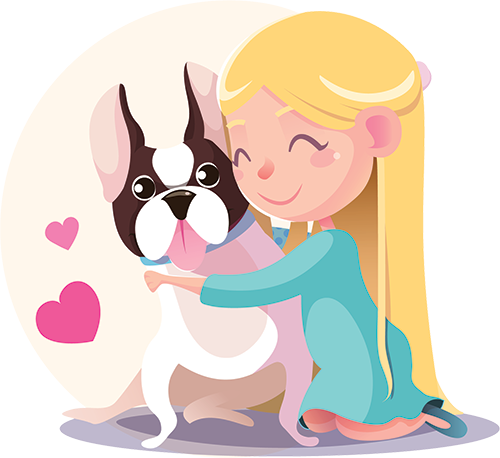 If your breed of choice is the Bullmastiff, then you will have a loving and loyal companion that will look after you as much you do them.